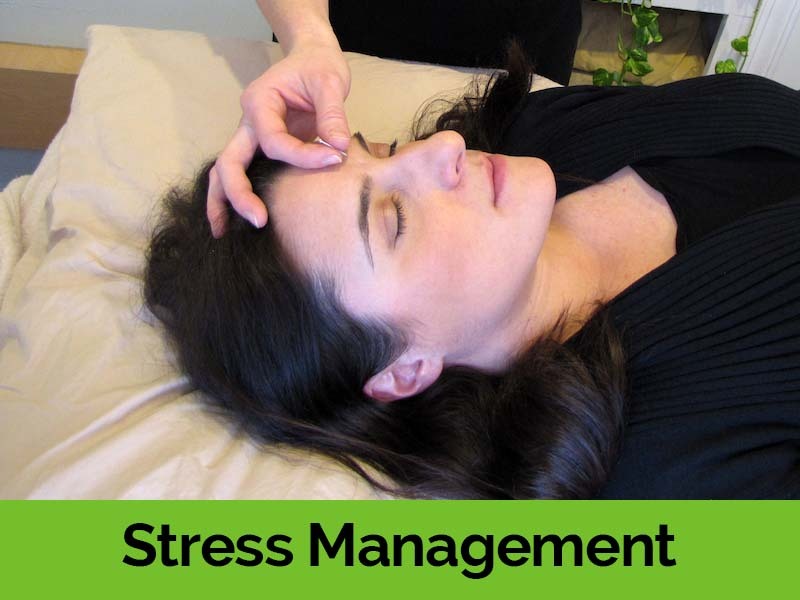 Seeking relief from stress or anxiety? In need of pain management? Acupuncture is a highly effective, drug-free, safe way to address many health concerns.